See my review of the book here! Church small groups are powerful. Through small groups, God uses intentional relationships to bring change to people’s lives. But it’s not always easy to foster a small group environment in the local church. It takes a system to produce disciples, churn out leaders, and compel people to be on mission together through small groups. In “Starting Small: The Ultimate Small Group Blueprint,” Ben Reed helps you through the process of putting a small group ministry together. 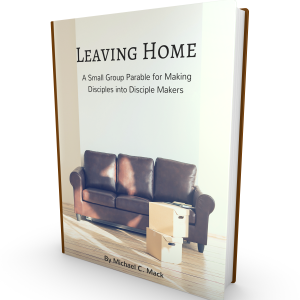 Through this book, you will discover how small groups can be a place where people belong so they can become.